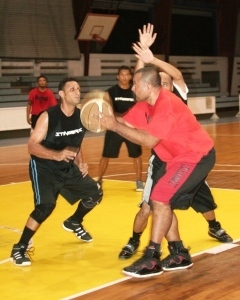 The players were taken through a series of games for the coaches to select players to the squad. 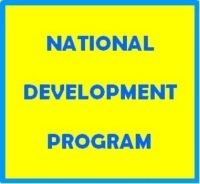 Due to the squad being about development in this age group the coaches decided to select a larger number than originally set and have ended up with 31 players. 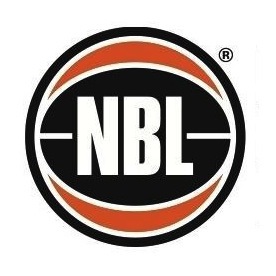 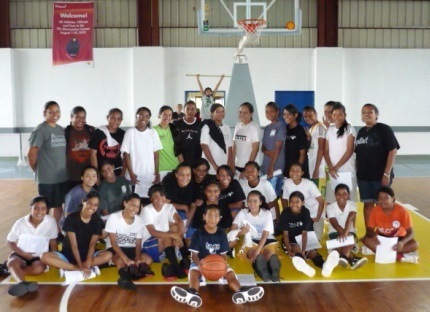 The players and their parents will meet with the coaches and Basketball Palau this week to learn about the format and content of the program for 2011. 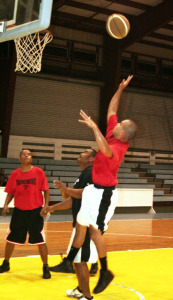 From there it will be straight into work with a fitness test next Saturday the 5th March. 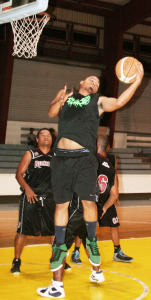 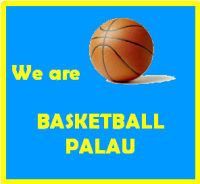 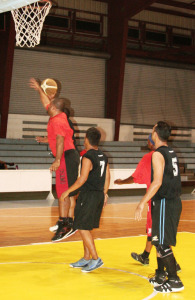 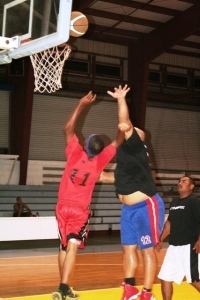 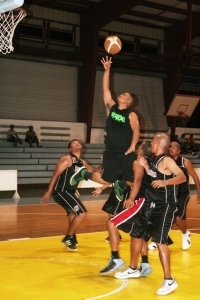 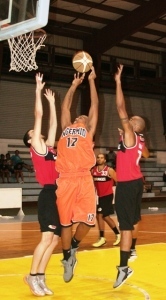 The National team will compete in the Micronesian 15 Years Basketball Tournament here in Palau in June this year.